Blog - 50p off your coffee when you bring a reusable cup! 50p off your coffee when you bring a reusable cup! From 16th April, as part of our drive to improve sustainability, we’ll be giving a discount of 50p to customers who bring their own reusable cups when buying hot drinks to take away. It’s a great deal for you, and for the environment. If you haven’t got a reusable cup yet, we’re launching the latest version of our very chic PAUL cup, available to buy in our bakeries. Don’t forget, if you have a PAUL loyalty card, for every 9 hot drinks you buy, the 10th is FREE, so remember to present your card at the till. 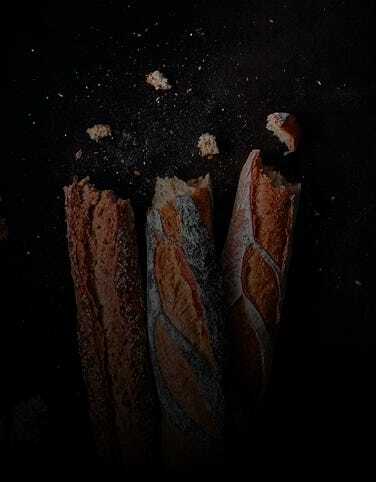 Bakers are great coffee makers too! Every coffee we make is freshly ground from our own bespoke blend of beans with sweet, delicate aromas of flowers and fresh fruit and hints of chocolate and vanilla. We’re also introducing coffee with almond milk or coconut milk for the first time. 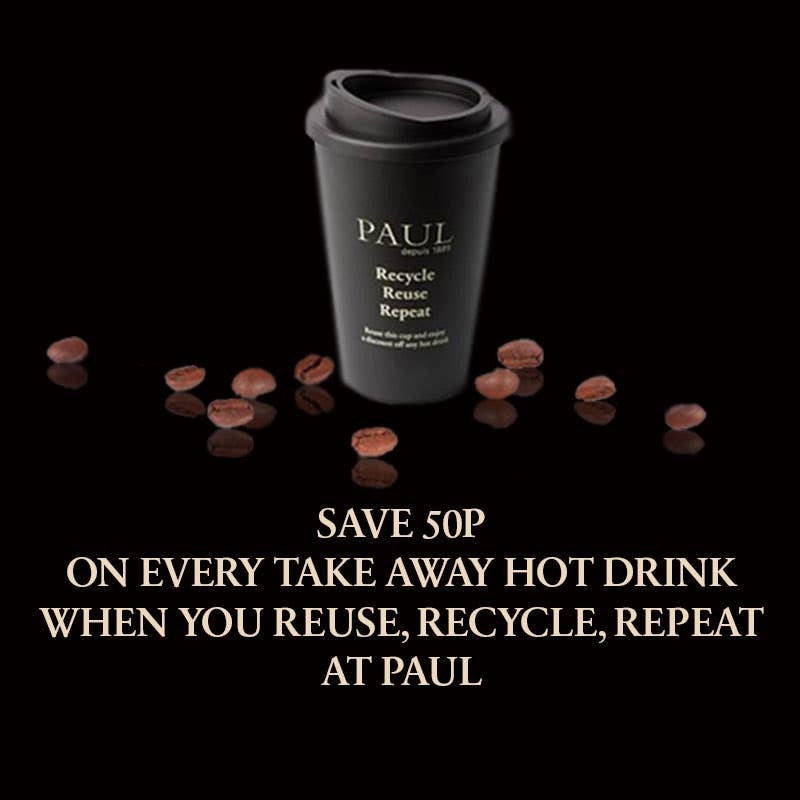 So, all the more reason to celebrate Coffee Week at PAUL, and REUSE, RECYCLE, REPEAT to get your 50p discount too. Find your closest PAUL here. We look forward to seeing you – and your reusable cup – soon.